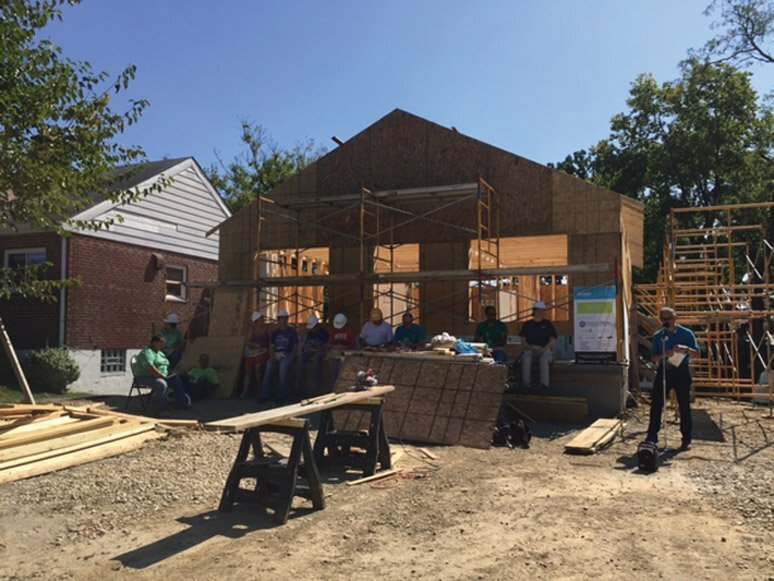 Western & Southern Financial Group volunteers celebrated the start of the fourth of eight homes it has committed to fund and build for Habitat for Humanity of Greater Cincinnati. 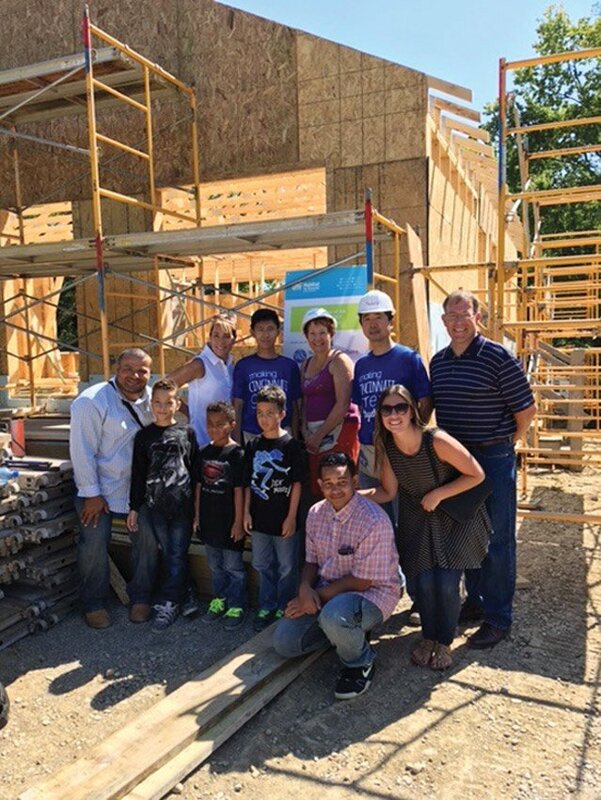 The home on Voss Street is being built for Luis and Gabrielle Muñoz and their seven sons. Two of the boys live separately from their parents because the rental home the family lives in is too small. Five of the boys have Fabry’s disease and struggle with medical problems. Luis Muñoz is employed through Ironworkers Local 44, while Gabrielle Muñoz is home raising their children. 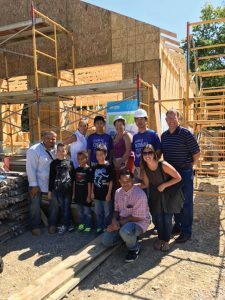 This house is the latest in the company’s multi-year commitment to fund the building of eight homes with Habitat for Humanity. W&S is funding the homes and providing volunteers. Since 1986, Habitat for Humanity of Greater Cincinnati has built, renovated or repaired more than 560 homes throughout a nine-county region in the Tri-State. W&S volunteers worked on a home in Lockland last fall.